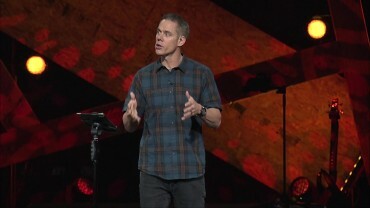 No matter how good of a person you are, you will face temptation. 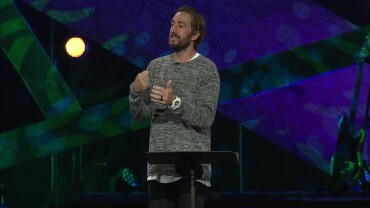 Even Jesus did. 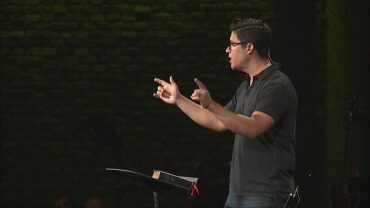 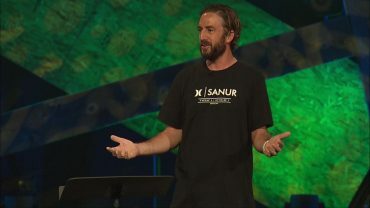 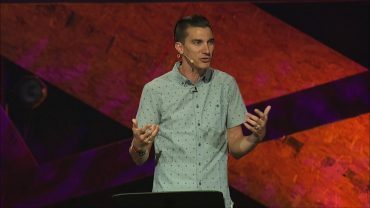 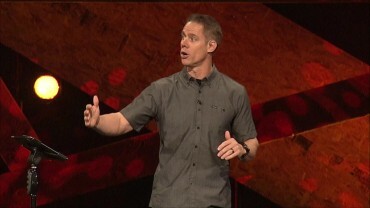 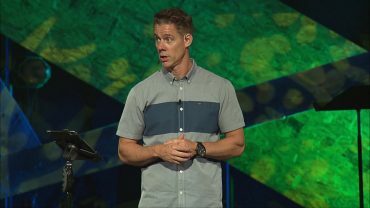 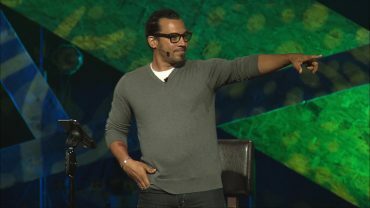 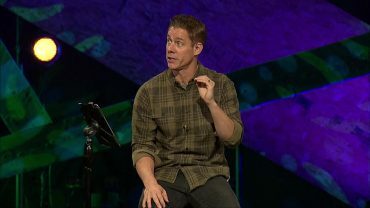 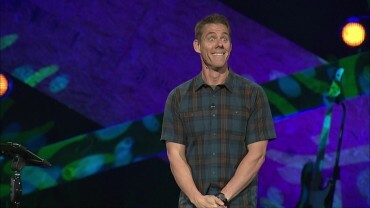 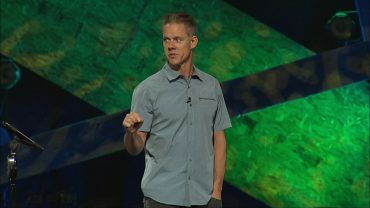 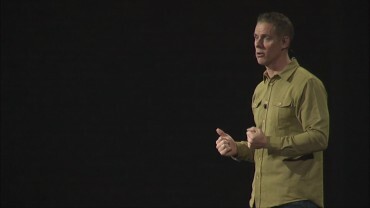 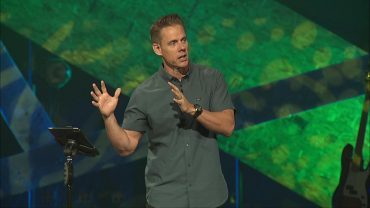 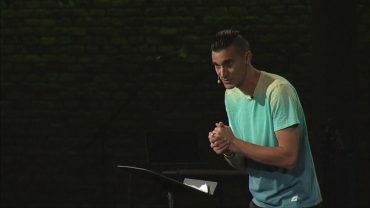 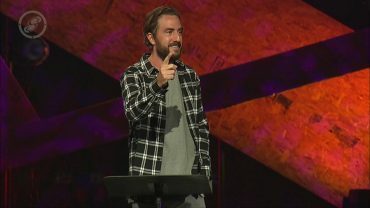 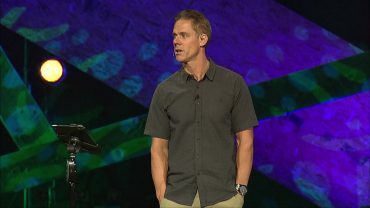 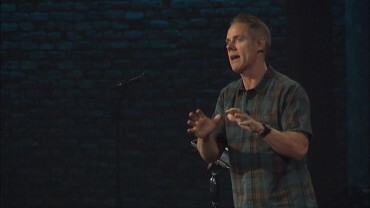 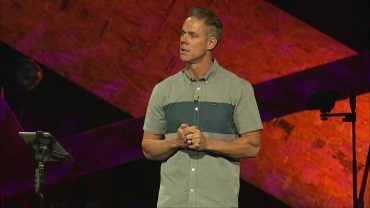 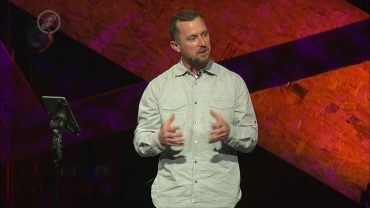 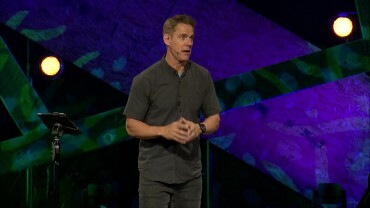 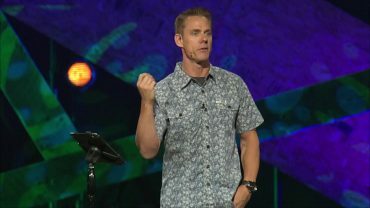 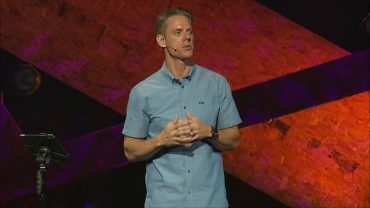 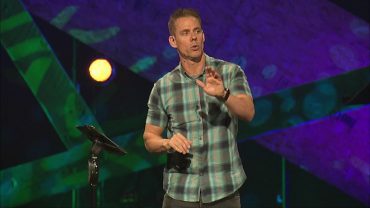 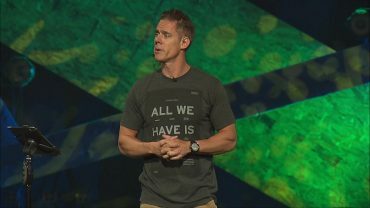 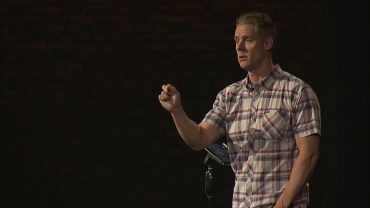 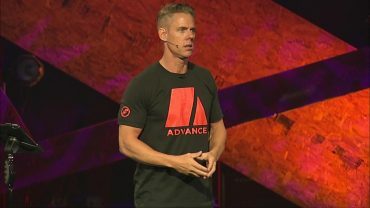 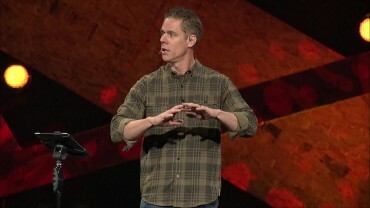 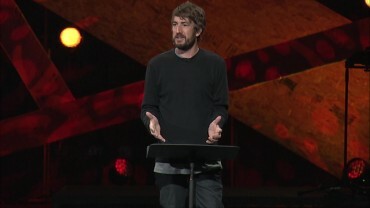 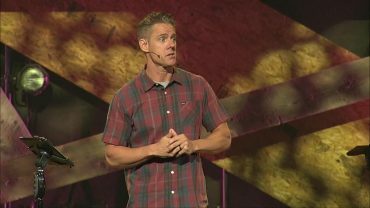 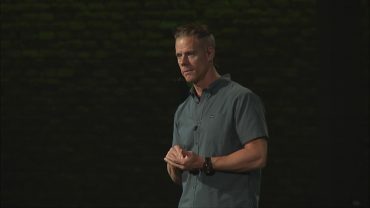 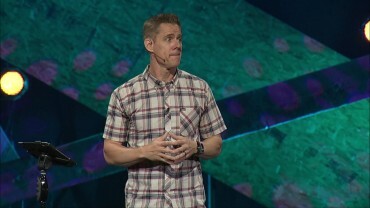 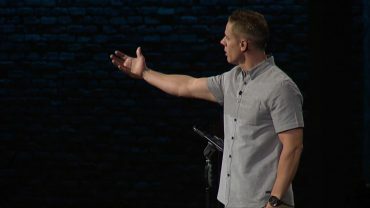 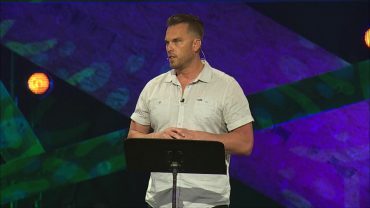 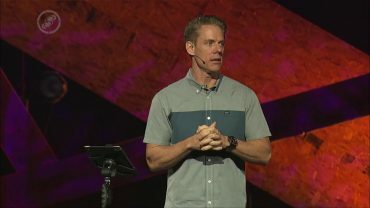 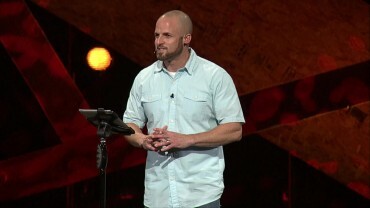 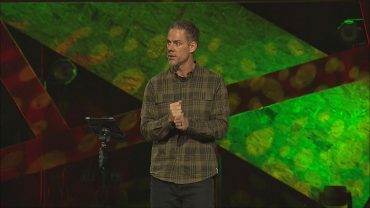 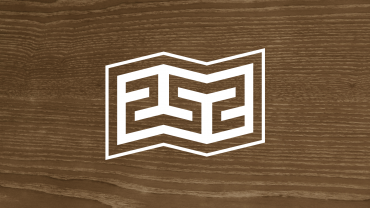 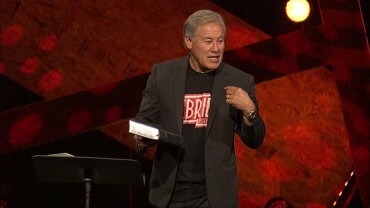 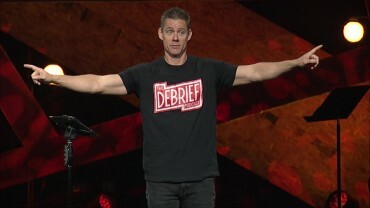 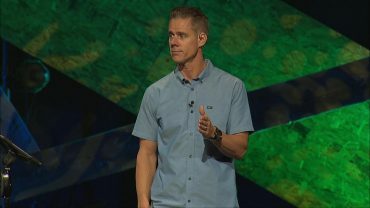 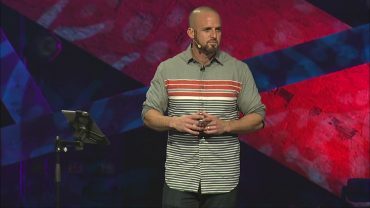 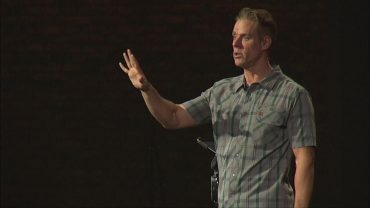 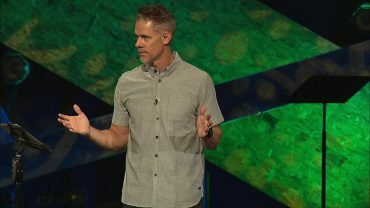 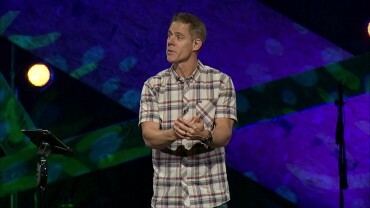 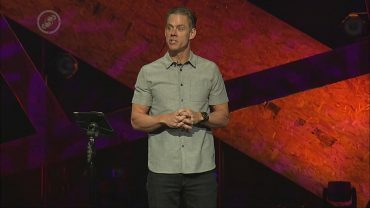 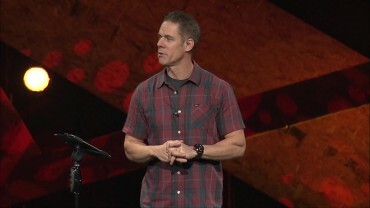 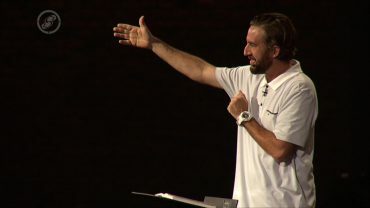 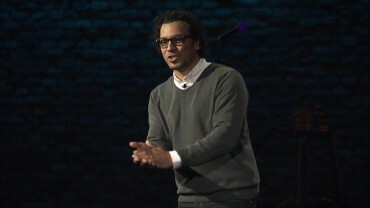 In this message, Pastor Matt Brown teaches on how to handle temptation.